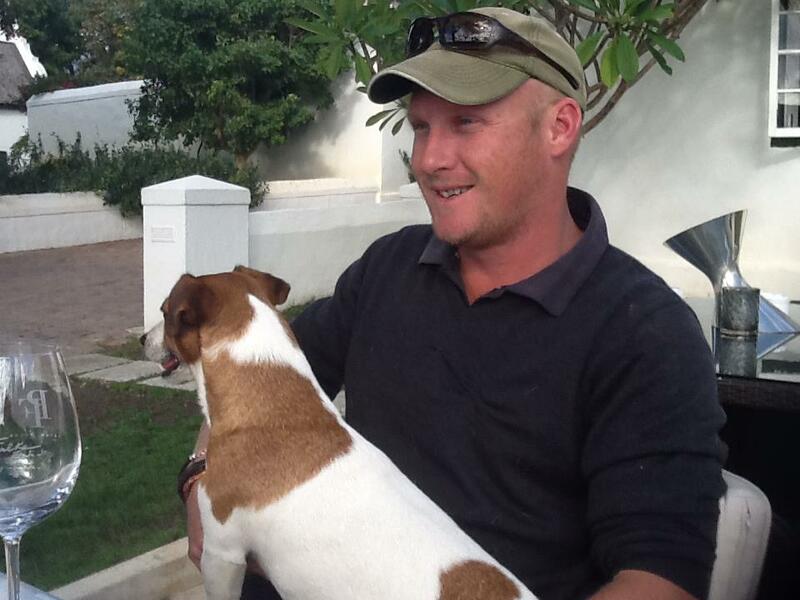 Werner Schrenk the GM and Winemaker at Peter Falke Wines on Groenvlei Farm in the Helderberg foothills in the Stellenbosch Wine Appellation is a meticulous man when it comes to the hand harvesting of grapes for the Peter Falke PF Pinot Noir 2016. Hand harvesting allows for the first selection when sunburnt or damaged bunches are not harvested. Once in the cellar and de-stemmed, a berry sorting then takes place to remove what they amusingly call MOG – material other than grapes. 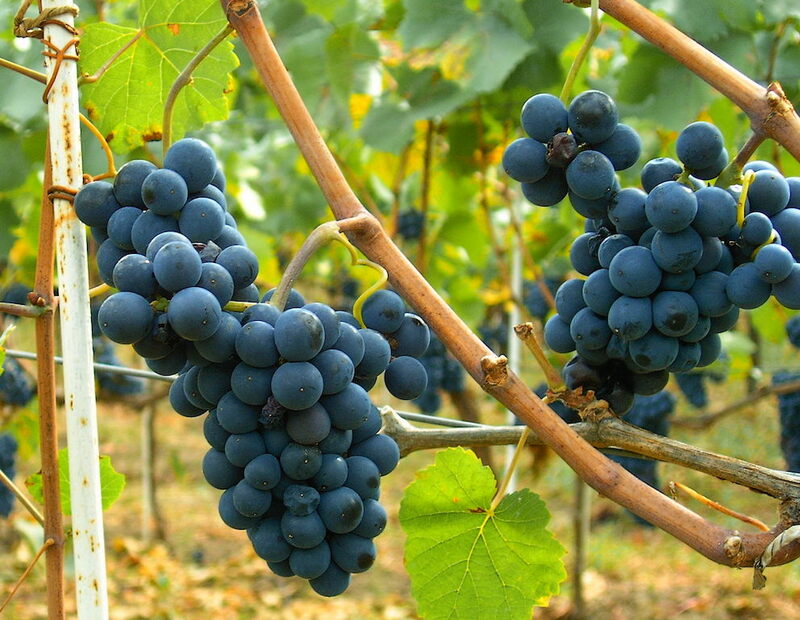 Here is the chance to remove stems, leaves and damaged grapes. The Pinot Noir berries for the Peter Falke PF Pinot Noir 2016 are then taken to whole berry fermentation in a French oak barrel. Gentle and regular punch downs and pump overs prevent too much in the way of tannin getting into the wine. 15 days and a malolactic fermentation, the grapes are pressed and the wine is then matured in 225 litre French oak barrels for 14 months before being prepared for bottling in May 2017. Bottled in a Burgundy shaped bottle with the elegant Peter Falke livery. In the glass, it is ruby at the core which pales out to cherry garnet at the meniscus. Cherries, berries, rhubarb and white spices. Touch of forest floor. From entry, though dry, there are sweet bright berries and cherries. These follow through into an ample mid palate with an undertow of oak and its concomitant spices. Cashmere clad tannins integrated with the fruit in the long ending. Do chill this wine before you serve it, it just adds so much to the enjoyment. I always remember somebody once saying that Pinot Noir is a red white trying to be a white wine. The cherries and berries and bright fruit lend themselves to great accompaniments. It is the wine of Coq au Vin and Beef Bourguignon. It will happily accompany seared tuna, cold with a salad or hot off the braai. One of my favourite cooks and bloggers has come up with a fabulous dish which really works well with the Peter Falke PF Pinot Noir 2016. 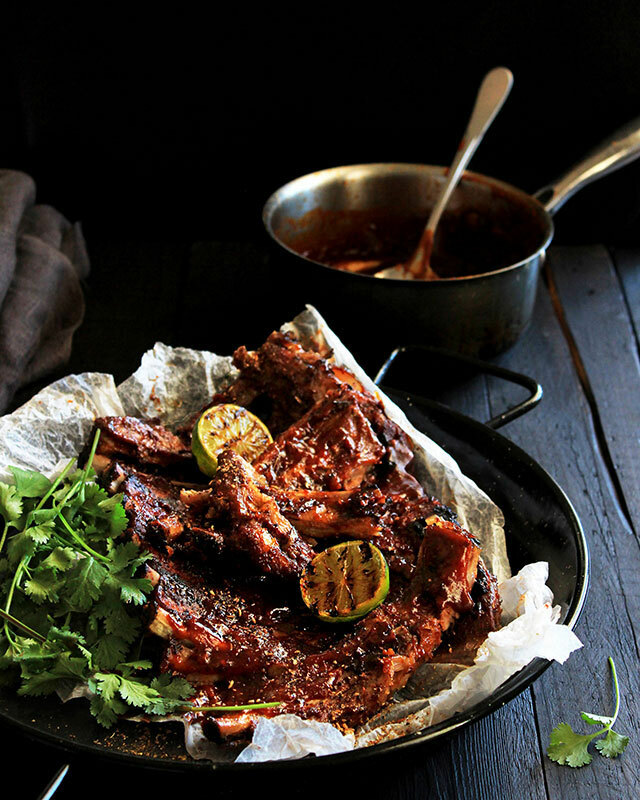 Lizet Hartley’s 5 Spice Pork Ribs hots the spot. Click here for her recipe. Do follow her, she has great ideas and always such pretty pictures.